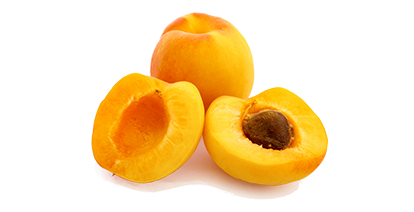 The seeds inside the Apricot stone look like small almonds. Their taste is bitter and has a strong marzipan aroma. Therefore, it is used for the production of Amaretto.